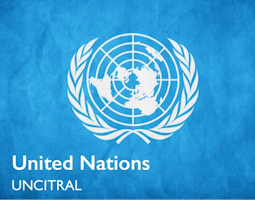 In the years since its establishment, UNCITRAL has been recognized as the core legal body of the United Nations system in the field of international trade law. 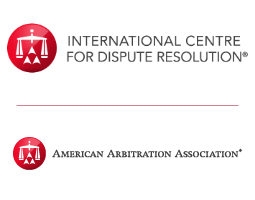 AAA has a long history and experience in the field of alternative dispute resolution, providing services to individuals and organizations who wish to resolve conflicts out of court. 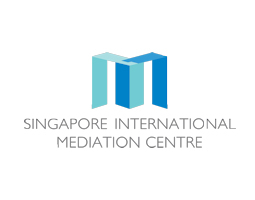 SIMC is an independent, not-for-profit institution that aims to provide world-class mediation services and products targeted at the needs of parties in cross-border commercial disputes, particularly those doing business in Asia. 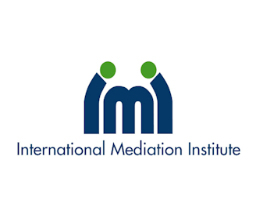 IMI is a non-profit public interest initiative to drive transparency and high competency standards into mediation practice across all fields, worldwide. On Monday the 25th, an important convention on matters of mediation have been finalized and approved by the Uncitral Commission. In 2015 the Uncitral Commission mandated the Working Group II (Dispute settlement) to work on a preparation of an instrument capable to provide enforceability to settlement agreements resulting from international mediation proceedings. In the course of the preparation, the debate about which instrument would be most appropriate for the purpose arose, and after an in-depth discussion Working Group II decided to work concurrently on both a convention and a model law. Less than three years and a few sessions since the beginning, both drafts have been finalized and approved by the Uncitral Commission. The convention will be submitted to the General Assembly for approval later this year. The finalized version, at art. 11, sets forth that the signing ceremony will take place in Singapore on August 2019, and the convention will be known as “Singapore convention on mediation”. The model law will be submitted to the General Assembly approval too, and the Uncitral Secretariat has been mandated to draft a Guide to enactment. 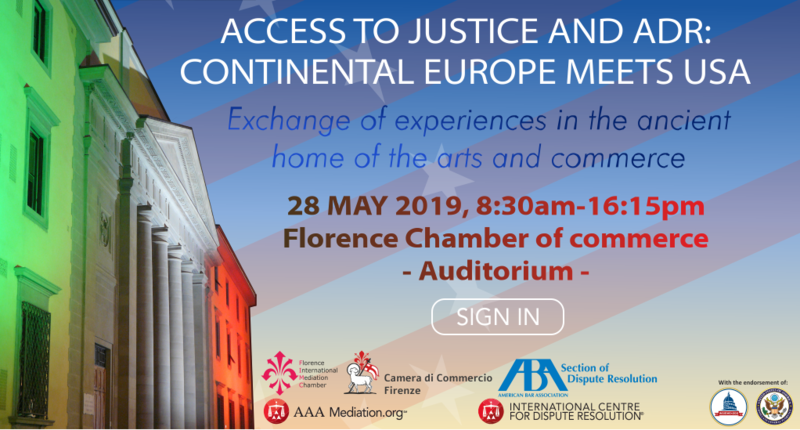 The convention and the model law will be officially presented on Thursday the 28th of June at the United Nations Headquarters in New York, in the occasion of the 60th anniversary of the New York convention of 1958. 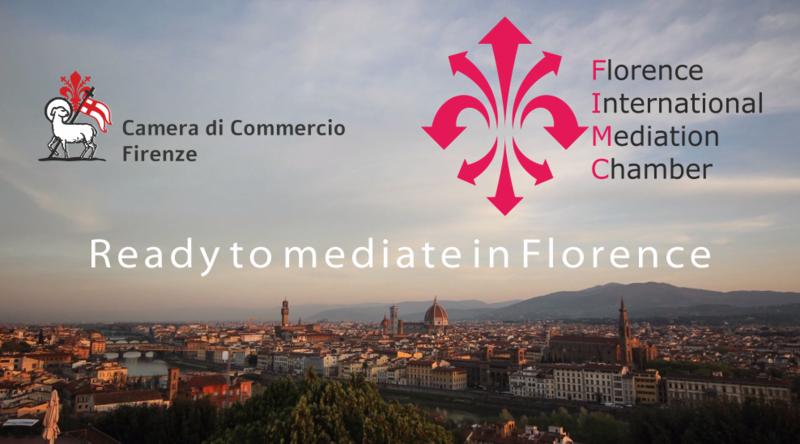 During these three years, the FIMC has proactively attended as observer to the Working Group II sessions, by drafting papers, organizing roundtables among stakeholders and witnessing the Florence Chamber of commerce experience on enforceability of settlement agreements arising from mediation due to D.lgs. 28/10, the Italian statute in the field of mediation. Today it takes start the 51 st Session of United Nations Commission on international trade law. It’s a very important moment for international mediation. The Commission will have before it the reports of the sixty-seventh and sixty-eighth sessions of the Working Group II – Dispute settlement. At those sessions, the Working Group finalized its work on the preparation of a draft convention on international settlement agreements resulting from mediation as well as a draft amendment to the Model Law on International Commercial Conciliation. The Commission is expected to consider the draft convention for finalization and the draft amended Model Law for adoption.